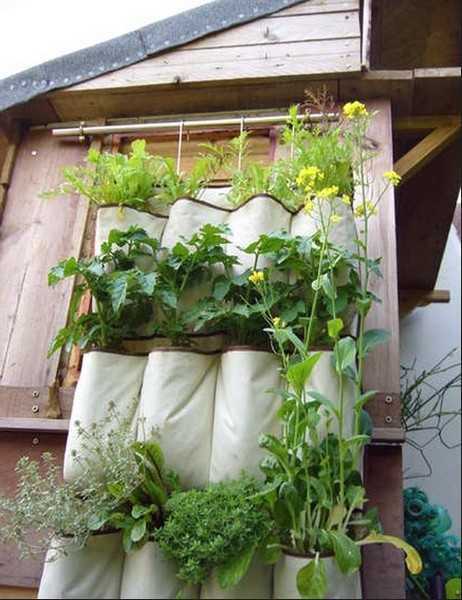 Vertical garden design is a great green idea for all who lives in the city where people lack a connection to the nature, and where only very small lots are available for growing plants and flowers. 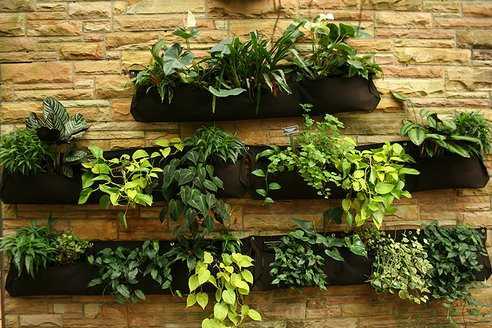 Vertical gardening are ideal for wall decorating and transforming small terraces or balconies into green retreats from busy urban life. 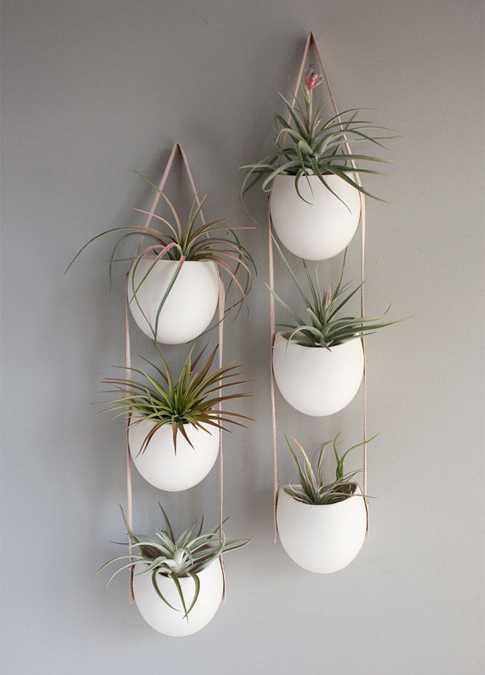 Green plants can be trained to grow vertically by using supports and frames. 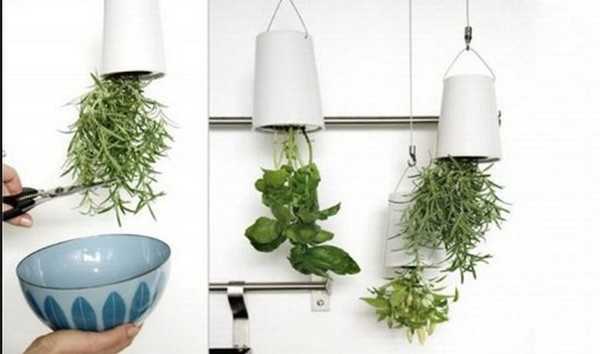 Hanging plants are also are very decorative and create beautiful vertical garden designs. 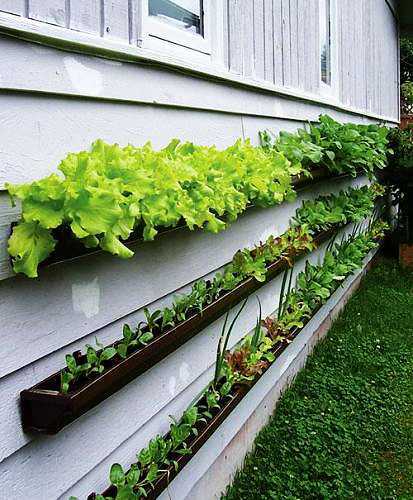 Vertical gardening is similar to hydroponics. The roots of the plants are supported with a fibrous material. Water and nutrients are added to this material. 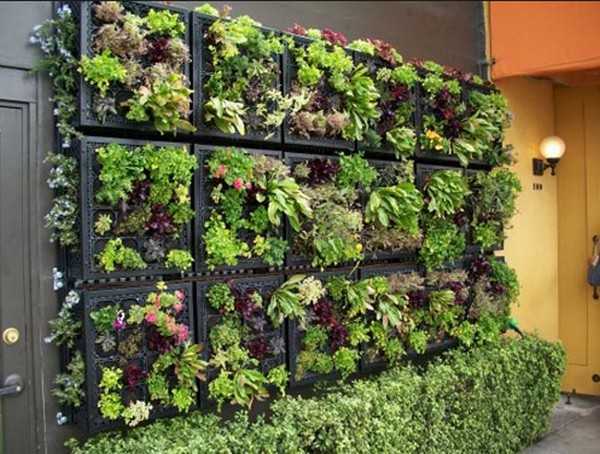 A vertical garden designs are suitable for outdoor rooms and interior decorating. These small gardens bring a splash of green colors into living spaces while saving valuable floor space. 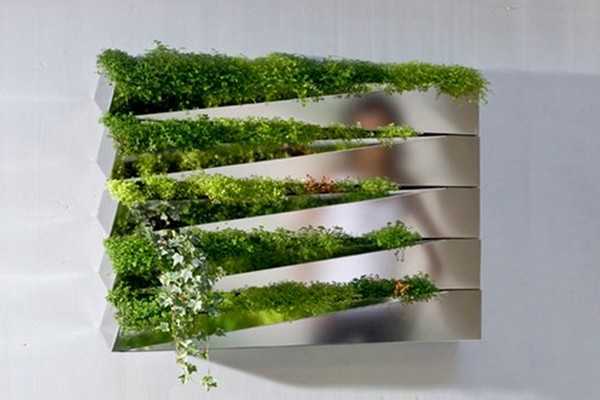 Vertical garden makes wall design look gorgeous and adds eco friendly feel to home decorating. Make sure plants get maximum sunlight during the day and grown healthy. 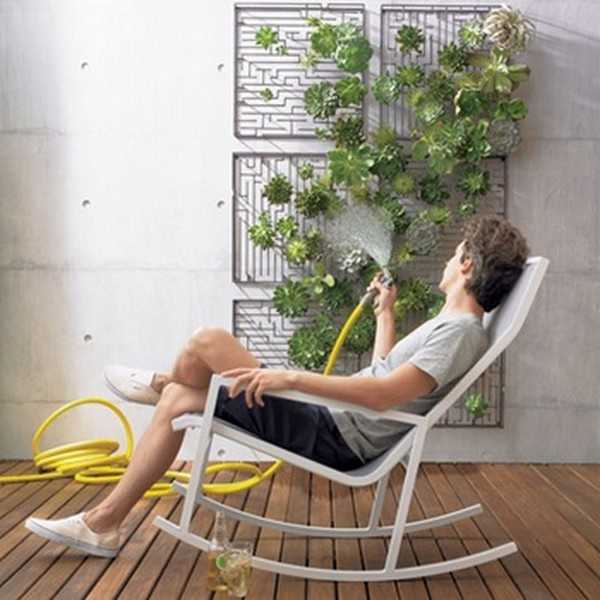 The plants should not be deprived of sunlight, whether you use a vertical garden indoor or outdoor. Metal frames are durable and attractive. Plastic or wooden containers add style and beauty to your wall design. Watering of the plants is important, and plastic containers keep water longer. 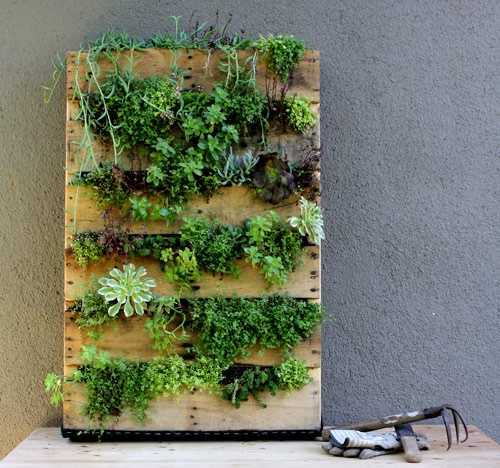 Plants growing in a vertical garden need more water compared to plants growing in a traditional garden. 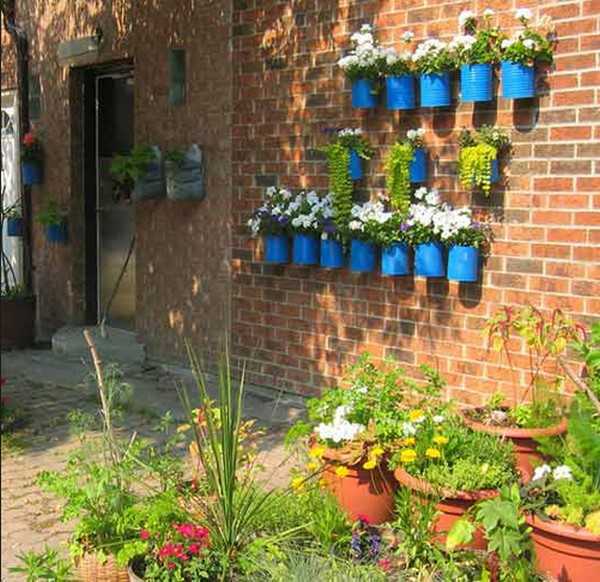 Good quality containers and good soil mix is an important element of a vertical garden design. Soil in proper containers is able to retain moisture. Growing plants spread in all directions and look unkempt. Trimming and pruning the plants make your wall design look attractive without damaging the roots. 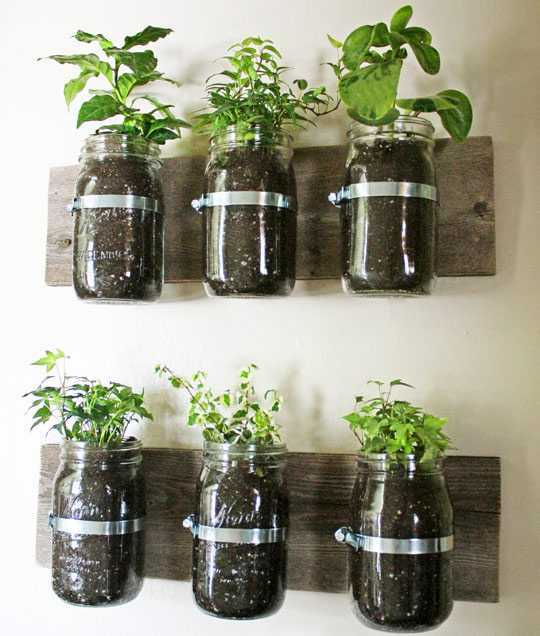 Growing plants can grown vertically or along frames. 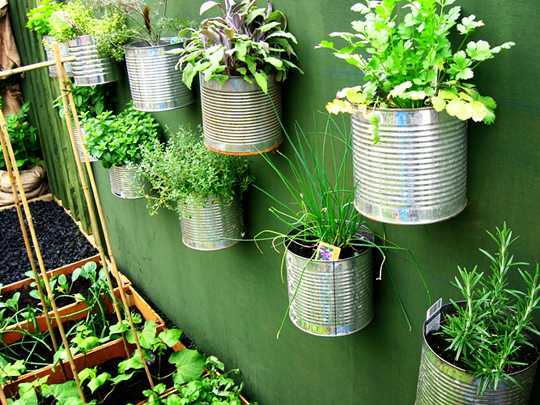 Once the plants reach their full length, fasten them to the metallic support or frame using a twine, creating an attractive vertical garden design.